Science and Satan is a sequel to Balthasar's previous EP, Men And Monsters. Keeping their classic horror and fiction literature inspiration, they theatrically unfold the new adventures in a more refined manner. New inspirations have been added to such as William Hope Hodgson and John Wyndham. Soon to be available on bandcamp! 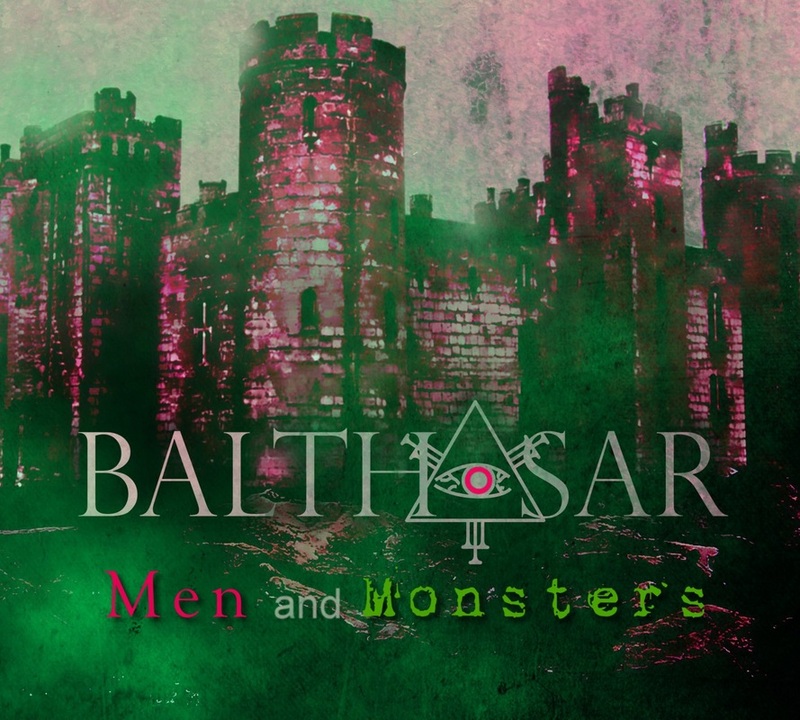 Men and monsters is the second EP from Balthasar, taking its inspirational sources in British horror stories from the 19th century. Robert Lee Stevenson, Bram Stoker, H.G. Wells, Mary Shelley, this is the universe ou are going to revisit. 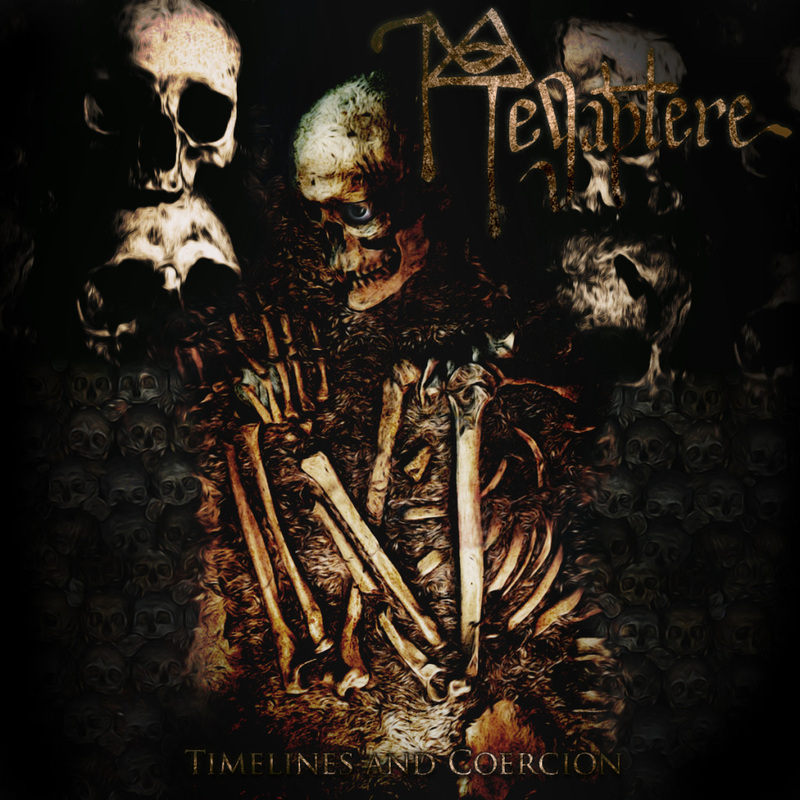 Mainly centered on Progressive Metal acts, their music takes you through the different stories all along the 32 minutes of the effort. Bandcamp has limited free donloads per month, download it on archive.org!